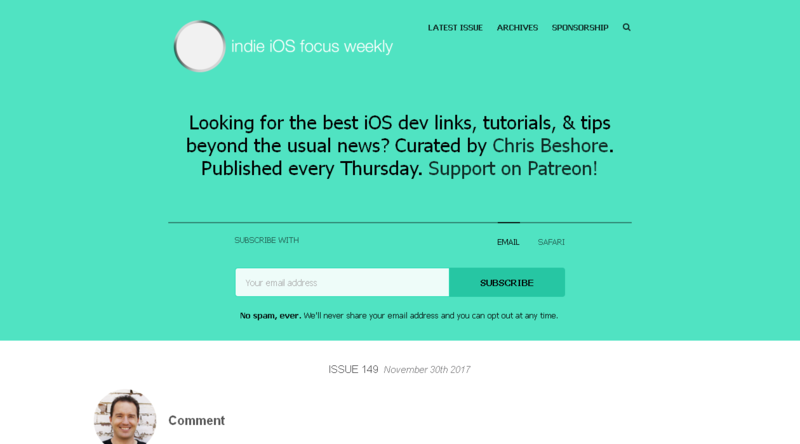 Looking for the best iOS dev links, tutorials, & tips beyond the usual news? Curated by Chris Beshore. Published every Thursday.